HDCP OFF connect SONY PS3 directly. The PCBA size is only 25mm x80mm. It is the smallest in the worled!!! Follow standard UVC (USB VIDEO CLASS). USB webcam like! it is less than 50m sec. the latency is smallest in the world!!! No compression!! NO video distortion!! 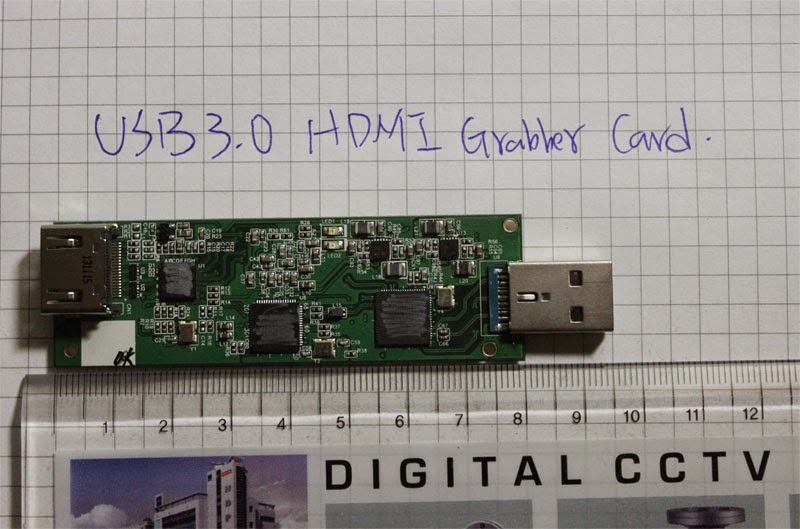 auto control HDMI output format. 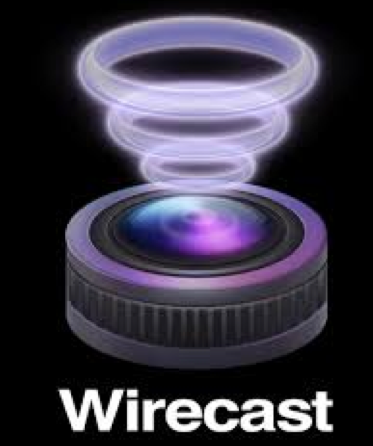 we can use MAC wirecast to force Google hangouts to get 1920x1080p 60fps. 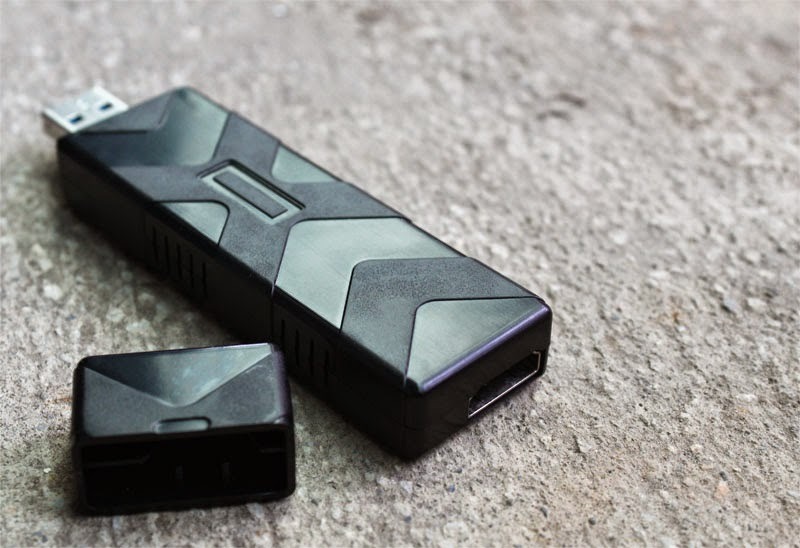 conditon3: USB3.0 must be XHCI!!!! 2. 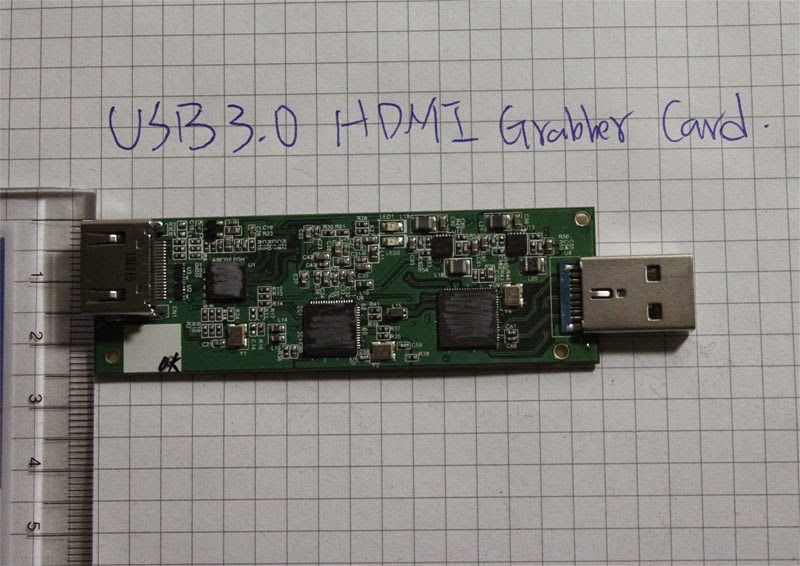 Why USB3.0 FEBON198 HDMI grabber card just show "640X480 60FPS"? 3. How it work on MAC skype (google hangouts, usterem....)? 5.Why change firmware? How to change firmware?